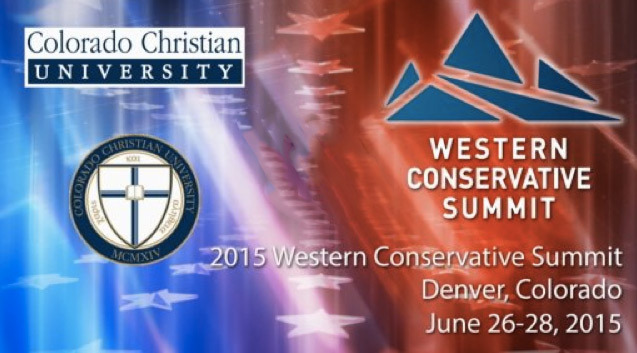 The Western Conservative Summit keeps getting bigger, more influential and, as far as John Andrews is concerned, better. Fran Wendelboe wrote a column in the Concord Monitor last week that has gone viral, with over 14000 online reads. In the article, she outlines the common-sense argument that gun rights are important to everyone… and that opposition to gun rights is harmful to women. Senate Bill 116, allowing concealed carry without a permit, passed the Senate along party lines, with a 14-9 vote. The House passed the bill 212 to 150. Governor Hassan has threatened a veto. Contact Governor Hassan and demand that she stand for the rights of women to defend themselves without prior government permission! 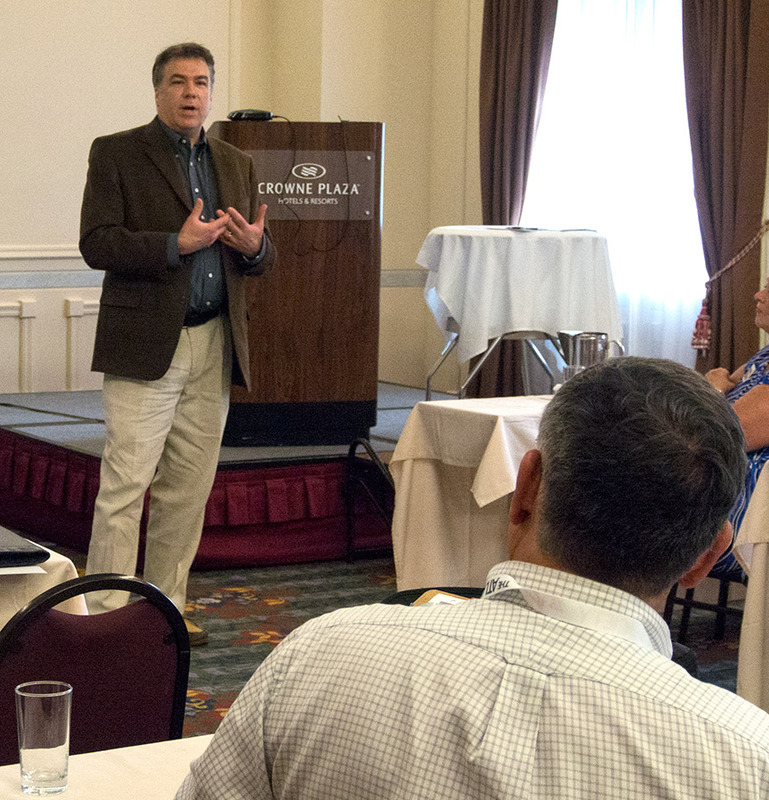 Steering committee members Diane Bitter, Jim Kofalt, Fran Wendelboe, and Mike Rogers gave the latest in the series of 603 Alliance/CBL-NH presentations to attendees of the Atlas Society Summit 2015 at the Crowne Plaza Hotel, Nashua, NH on Saturday, June 20, 2015. There were plenty of great questions from the audience during the Q&A part of the 603 Alliance/CBL presentation at the Friday Morning Group in Lexington, Massachusetts on Friday, June 11, 2015. Jim Kofalt and Andrew Hemingway each gave a stirring presentation on the goals and objectives of the 603 Alliance and CBL and how the Caucus planned for October, 2015 will work. Also in attendance to answer questions from the group was Diane Bitter, and Chuck and Di Lothrop. 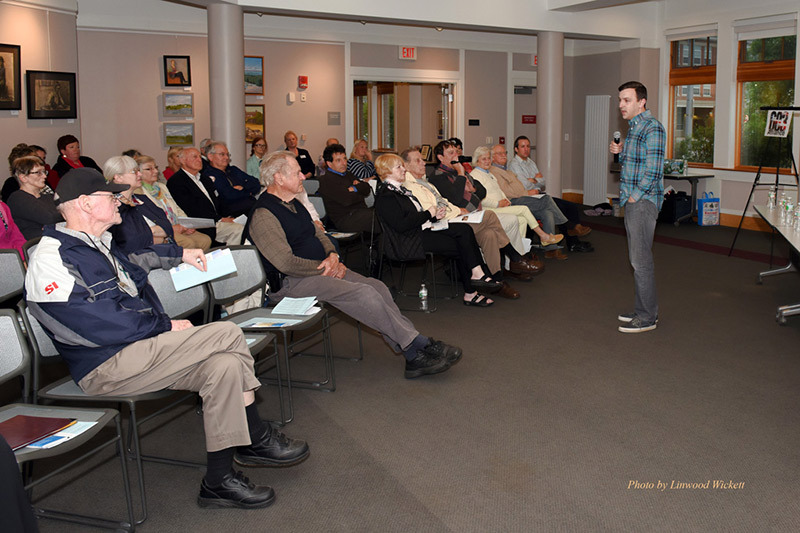 An interested crowd of 40 people gathered in the Levenson Room of the Portsmouth Public Library at 6:30 on Tuesday night, June 2nd, to hear about the goals and objectives of the 603 Alliance. 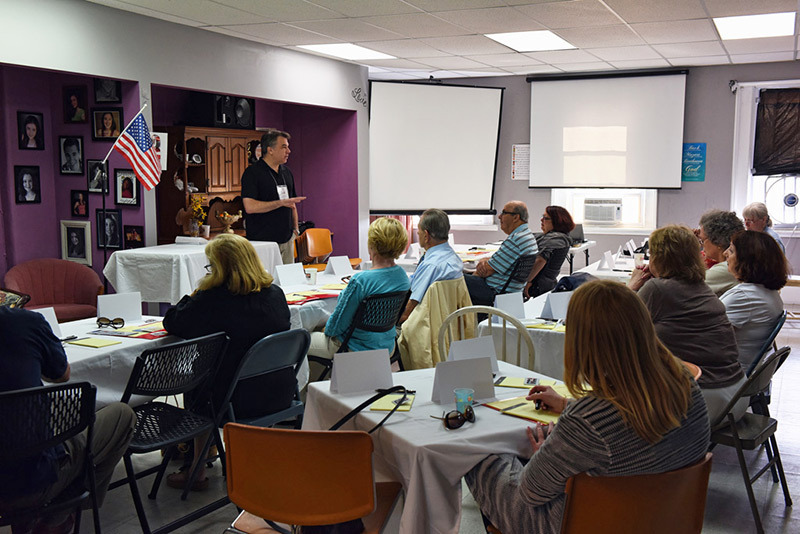 This event was organized by the Seacoast Republican Women as an informational meeting, and attendees were mostly SRW members, although others came from neighboring areas, including some from Massachusetts. Members of the 603 Alliance Steering Committee were on hand to introduce 603 Alliance project to the membership and guests.